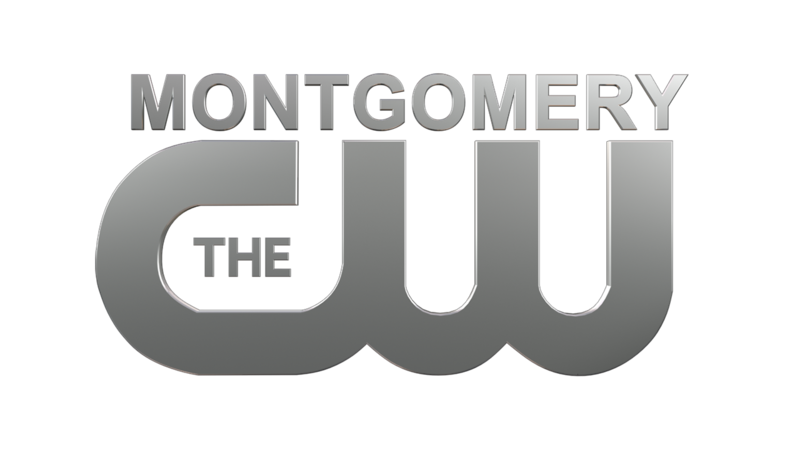 Senator Jones is conducting these news conferences monthly. U.S. 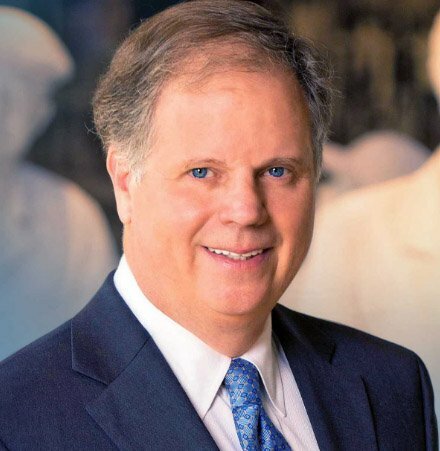 Senator Doug Jones says he is confident nominee William Barr will follow the rule of law, be respectful of Civil Rights and voting laws, and will be fair with the Mueller Report probing allegations of Russian interference in the 2016 U.S. elections. 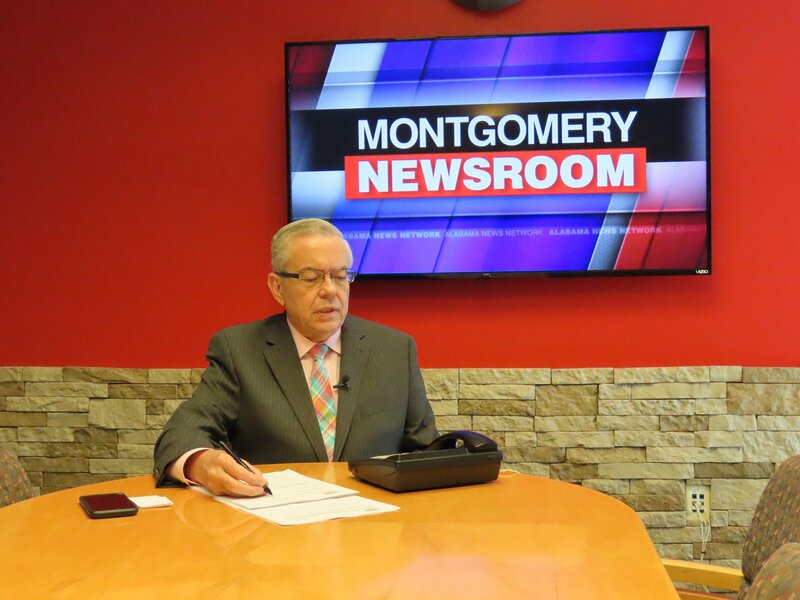 Jones comments came during a video news conference from Washington. 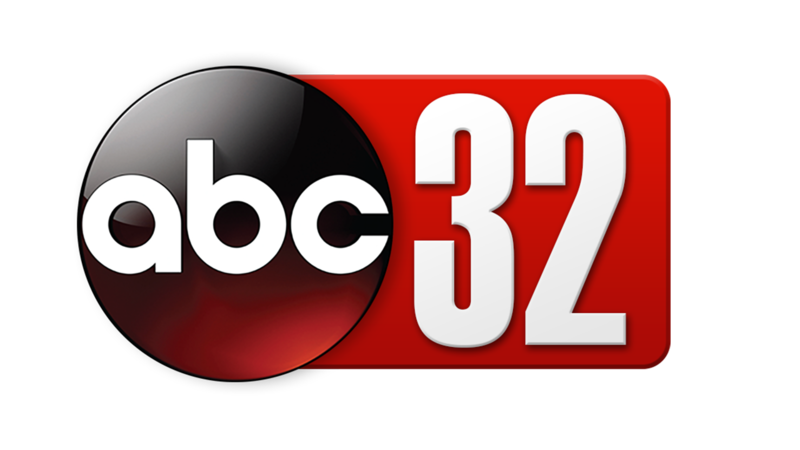 He is cosponsoring legislation to help state officials control the “deer wasting” disease that has been closing on in the Alabama, though no cases have been diagnosed here so far. State Auditor Jim Zeigler’s proposal that Alabama conduct public hangings for people convicted of murdering police officers is an “abhorrent….horrible thing”, despite the seriousness of police killings. He says he has only one individual meeting with President Trump, and hopes those opportunities will come more often.